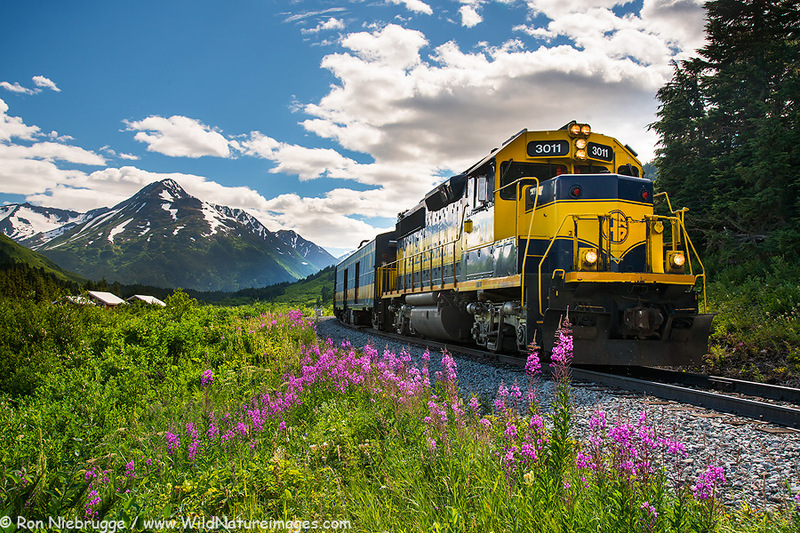 Alaska Railroad at Grandview, Alaska. 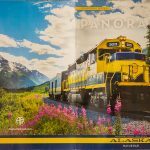 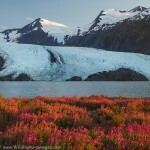 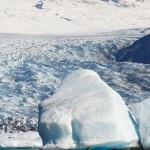 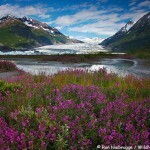 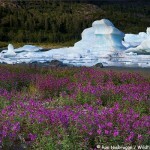 The Alaska Railroad Glacier Discovery train trip is an underappreciated awesome trip! 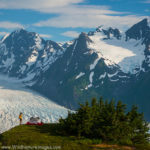 This was two weeks ago after backpacking at Spencer Glacier.